What is our job ? Here at Storage Space, our aim is to provide you with best quality removals and storage services. 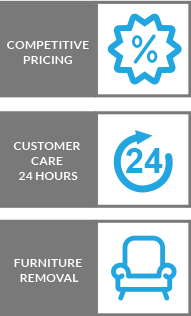 We want to make sure it is very simple and stress-free for you, which is why we leave it to our team of experts to help you from start to end. Our movers will carry out the whole service with care and efficiency. There are so many situations in life that could make you move whether because of a favourable reason like wanting to find a new home in a peaceful place away from the busy city or being forced to relocate in a bigger town in order to look for a job. The reasons are individual for everyone, but what's important here is to have in mind that sometimes as much as you want to manage with something yourself you simply can't because you lack the physical strength, the skills or the knowledge necessary for undertaking such a task. When you start thinking about what has to be done in advance and how exactly to proceed, you'll find yourself lost in all the information you find. At some point you'll come to the conclusion that you have to take advantage of the services of a Removal Company because it has everything already figured out and put in order step by step. And by hiring Storage Space you can rest assured that everything will be taken care of with the proper approach and a set of competences suitable for coping with any type of move. Looking at relocation as an event of a major significance, which it certainly is, we can say that, apart from the actual moving, it brings pleasant emotions, a new beginning, something exiting to look forward to, or even discovering a brand new world if you're going to another country permanently. These are the things you have to mostly focus on in order to free your mind from the stressful thoughts that will try to bother and distract you from the good ones. Our company will make sure that this will never happen because by availing of our services, you'll forget what being stressed because of relocation is. How exactly are we going to do it? First of all, by taking up with what we're hired for whether it is packing, loading, hauling or all of these combined together. This will be done with the utmost precision because, after all, these are your whole-life home belongings or expensive office equipment that are at stake. And secondly, our friendly employees will treat you with understanding and will follow any special requirements given. Our well-trained moving experts certainly have many removal stories to tell, which is an indicator of how experienced they are. The numerous situations they've been in have given them the capability to quickly solve relocation problems. Past experience shouldn't be underestimated since it can contribute to a faster removal. 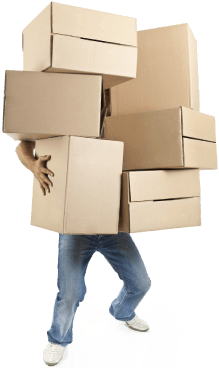 What distinguishes us from any friend of yours that you ask to assist you with your UK House Removal is that in addition to giving you a helping hand we have something more to offer. This thing consists of know-how that leads us to a positive relocation result faster, and that's what you want – to start with your new life sooner. When moving your home, what is the thing related to removals that matters most? Possessions, of course. So, they are the actual material things that are in the centre of your move, and we have to pay close attention to their safety. They are the reason for you to need the services of a professional company because you cannot just leave them behind and buy new ones. Well, virtually, you can, but it will cost you an arm and a leg, and this amount will surely be many times higher than if you use moving services for your items. Another thing Storage Space offers as part of its services regarding moves is the international ones whether in the EU area or even farther. Claimed to be the difficult one to embark on, we don't take moving abroad this way. Actually, since for us this is a familiar process, we don't find it too complicated. It resembles a normal relocation but to a longer distance and with some additional documents required. If you had to deal with the documentation on your own, you might feel a little lost in what is mandatory to have. It would be crucial to forget something important and realize it right before crossing the border. Supplying yourself with the right packing materials can also become a hassle when you don't know what you need and how much of it. You risk buying too many cardboard boxes or ones of the wrong size and unsuitable material. That's why it would be better to consult with our packing experts or even hire them to undertake the box filling themselves. Any task implemented by them will go off without a hitch, no doubt about it. Our Small Move service is intended for moving belongings that aren't too many like some boxes or pieces of furniture that can fit in one of our vans. It's very convenient when you're leaving your previous furnished rented flat and moving to another one, for example. And you can either hire a vehicle, load and drive it yourself or have our removalists manage with all that themselves. If you have some items you don't like and, therefore, don't want them to lie around your premises, self-storing them to our facilities would be a great decision. And this is not only applicable for belongings that are not needed or too old but also for ones that bring you special memories but can't stay in your home because of lack of space. The bottom line is that all this diversity of services is meant to satisfy your requirements to a level where you are so content that you're willing to share the pleasant experience you had with us without being asked. 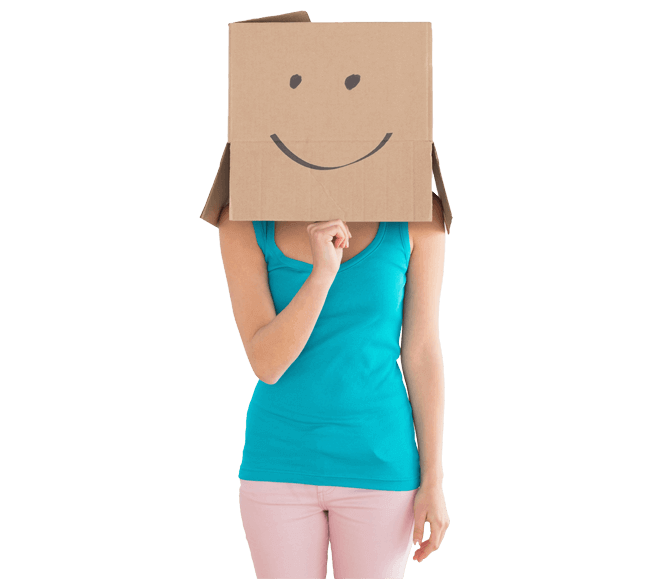 What's the effect of being pleased by the seamless relocation process you witnessed. Everything done by our company is high quality, no less. Gaining your trust is what can make us try harder and harder. 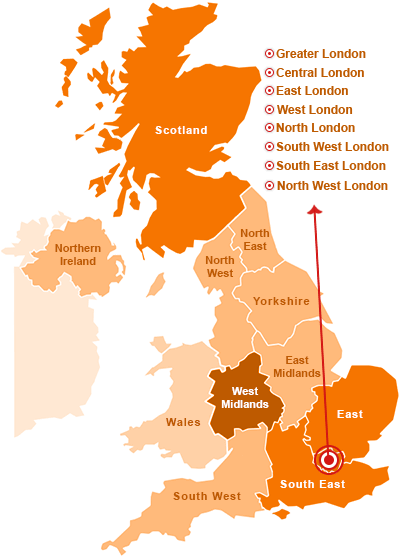 If there's some kind of move that is not listed above, you're free to call us on 020 8746 4354 and ask your question. I checked out one of their storage rooms and made a booking right away. Storage Space London offered me the perfect storage solution. 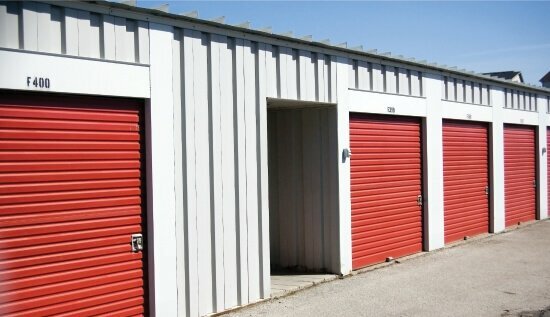 I used Storage Company for mobile self-storage and I couldn't have been happier! In my eyes, Storage Space Hire are the best for mobile storage. They're cheap and their units are perfect for storing any items. I knew nothing about storage facilities so spent ages asking questions to the staff at Storage Space Hire, and they took time to answer even the stupid ones and really took care of me. A wonderful customer experience all round. 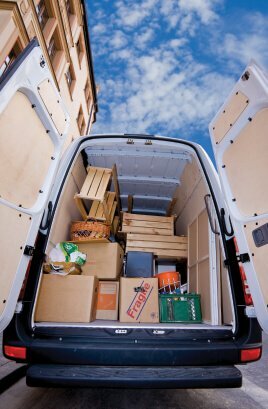 When my partner and I separated I had no idea where to store all my stuff so was looking for self storage and Storage Space Hire were just so helpful and affordable. It made a very stressful time a little bit easier. A friend suggested I use Storage Services for storage when we moved house and I'm glad I did. So much easier to work through stuff when it's not at the house! I have used their services for more than a year and everything has been excellent so far. Would definitely recommend London Storage Space! Cheap storage space, great customer service. Excellent! This is the most reliable service around!